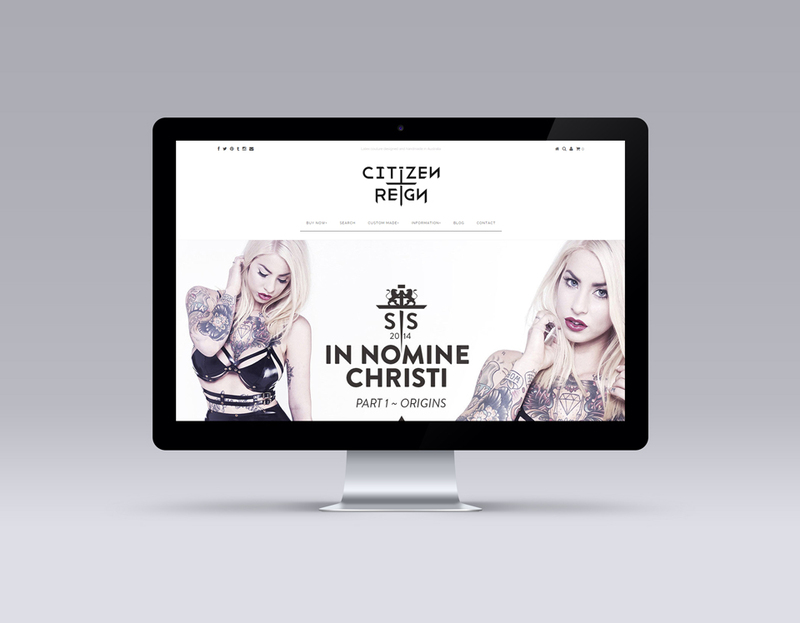 Citizen Reign ecommerce website, running on the Shopify platform. The work shown here is commercial artwork created by Jason at Freakdesign. It is not to be copied or reproduced without express permission of the copyright holder. Freakdesign is a Shopify Expert.